Good day, Backers! 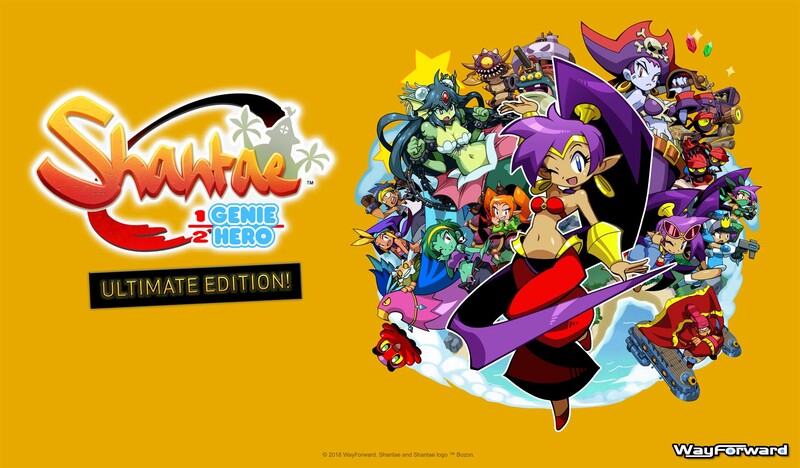 Today we’re sending every Backer free Steam code for “Shantae: Half-Genie Hero – Ultimate Edition” for use on Windows PC. This is a no-strings-attached free gift to say THANK YOU for everyone who participated in this campaign! Update #124! Free Ultimate Edition on Steam, Backer Shirt Preview, Backer Artbook Preview and more! Hi WayFoward, I bought your game yesterday on Switch, I’m playing with the french version and the subtitle is very bad translated, some words are wrong, missing letter, or misgender some word, is it possible to improve the traduction ?